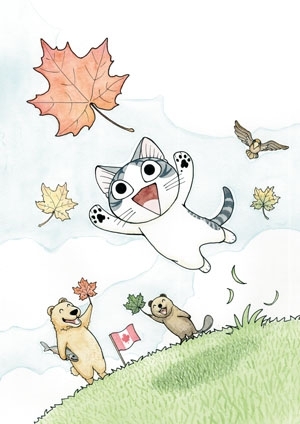 Canada Day Hours « Little Island Comics – The Blog! Every Saturday, kids can drop in from noon until 3pm to make their own comics! What a great day to shop for comics!